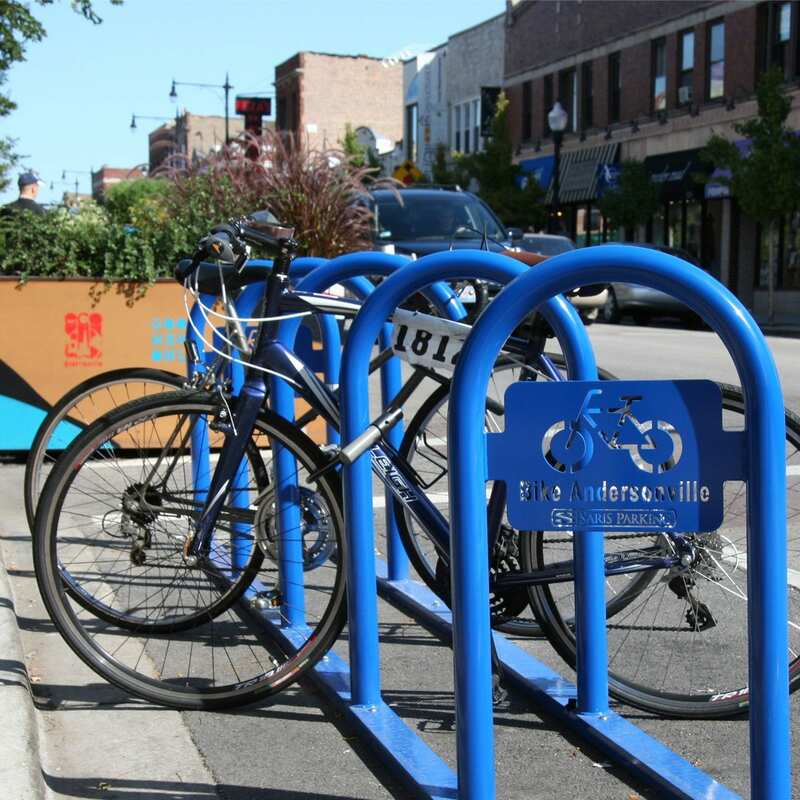 Bicycle Racks | Newark Wire Works Inc. 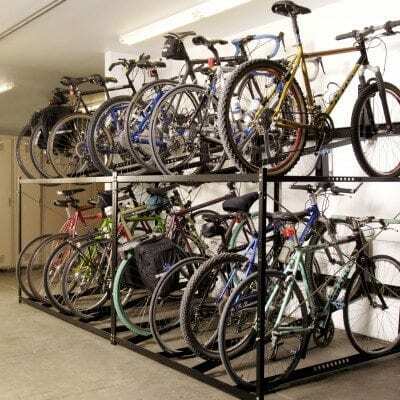 The Saris Bike Racks are the perfect solution when floor space is a premium, and you want to maximize the bike storage density. 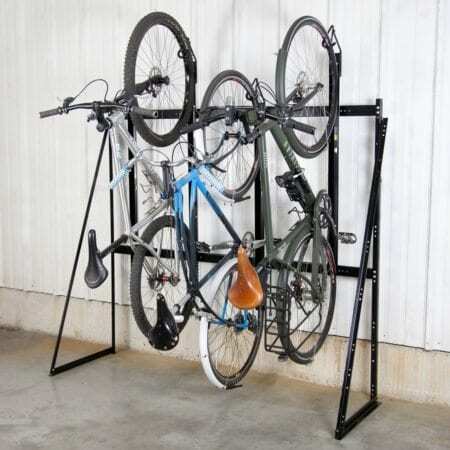 These simple and intuitive designs provides space efficient and secure bike parking. 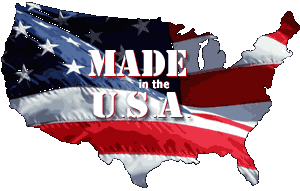 We offer a wide variety of Saris Bike Racks that are perfect for any bike storage need.